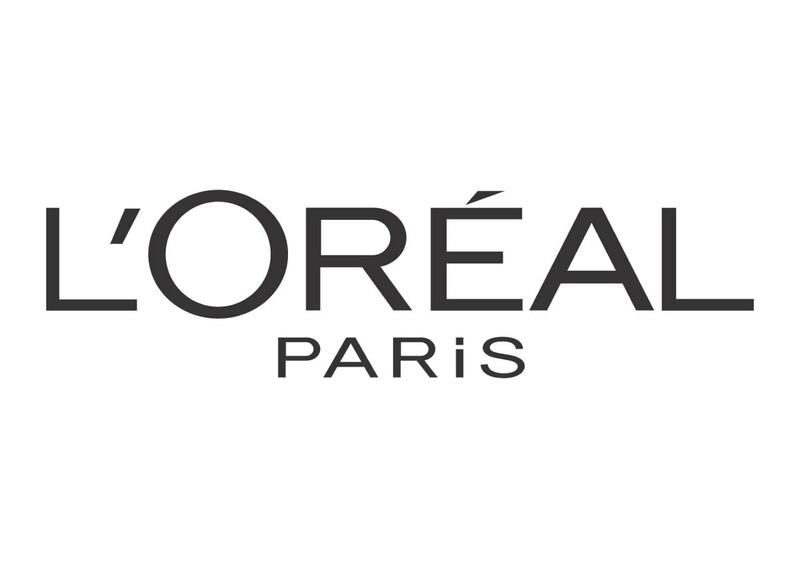 A well-known French company, L’Oreal Paris is one of the leading companies in the personal care and cosmetic industry. The company is headquartered in France and established in the year 1909. 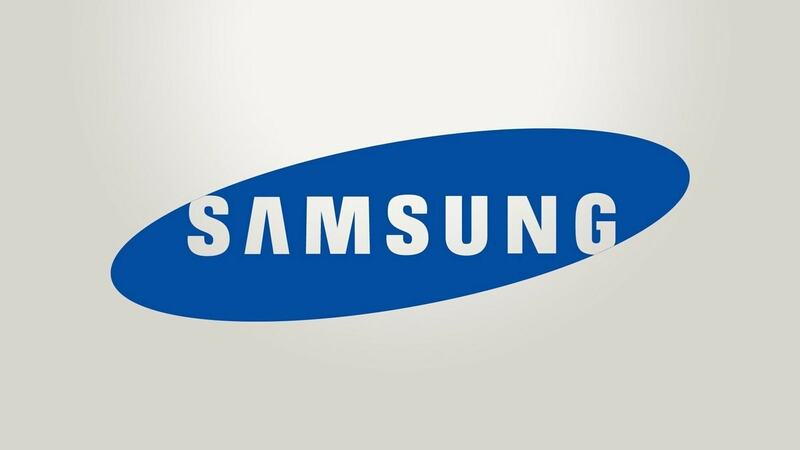 It has an annual sale of various products of about $27.2 billion dollars. Their famous products are color cosmetics, hair care, sun care, skin care, and fragrances. Their popular brands are L’Oreal Paris, Garnier, Softsheen and Maybelline New York. Their hair care products include Kerastase, Redken, Pureology, and Matrix. 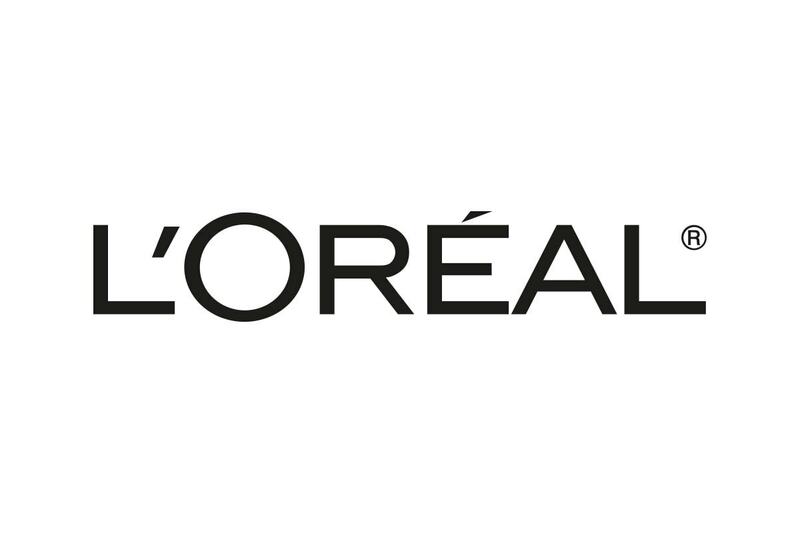 L’Oreal is regarded as one of the most ethical companies in the world. The popular actress Deepika Padukone is the brand ambassador of L’Oreal Paris. Through this article, let us discuss the various L’Oreal competitors. A famous cosmetics manufacturer, MAC cosmetics, is headquartered in New York, United States. It is the leading professional makeup authority in the world. It produces a wide range of products for all ages. The various products of MAC serve the demand of consumers and professional makeup artists. The products of MAC are Prep + Prime, Pro Longwear, Lightful C, Mineralize, and Studio. The MAC Prep + Prime are a lightweight gel lotion that is formulated with a special-effect silicone. It evens out the redness in skin and skin tone and adding on radiance. It improves the laydown and application of any foundation or powder. Their various products are Prep + prime transparent finishing powder, Prep + Prime natural radiance, Prep + Prime BB beauty balm, Prep + Prime fix +, Prep + Prime moisture infusion, and many more. The MAC Pro Longwear is focused to keep the makeup for long hours. The various products are Fluidline, Pro Longwear Paint Pot, Pro Longwear Foundation, Pro Longwear Concealer, Pro Longwear Lip Pencil, and many more. The MAC Lightful C is imparted with a lightful radiance booster and vitamin C. This helps to correct the overall complexion by reducing the appearance of pores and reducing the dark spots. The MAC Mineralize is a face powder that provides a radiant finish. It adds highlights to the high points. The various products of MAC Mineralize are Mineralize Skinfinish, Mineralize Blush, Mineralize Eye Shadow, and many more. Due to their various products, MAC is considered as one of the top L’Oreal competitors. Maybelline is one of the top cosmetics company in the United States. It helps women to discover new looks and exhibit their own creativity and individuality. Maybelline provides scientifically-advanced formulas, radical textures, and trendsetting shades to enhance the beauty of women. Maybelline produces various products for eyes, faces, and lips. The various products for eyes are eyeshadows and eyeshadow primers, brows, eyeliner, and mascara collections that are designed to alter the look. The eyeliners are available in liquid, gel, waterproof, and pencil form. The various products for the face are foundation, concealers, powders, blushes, primers, contour, and highlighter. The products help the users to get their look. The lip products are lipstick, lip balm, lip color, lip gloss, and lip liner. Maybelline also produces accessories that are designed by the expert team of makeup artists. Their various beauty tools are brushes, makeup tools, and removers. Maybelline also provides makeup tips through their step by step guidance in their tutorials. Due to their various products, Maybelline is considered as one of the top L’Oreal competitors. Christian Dior was a French fashion designer, who was the founder of the top fashion houses called Christian Dior. It is currently owned by Groupe Arnault. Their fashion stores are available across the globe. Christian Dior is engaged in the production and distribution of consumer goods. The Company hands out its products through the Company-owned shops and licensed distributors situated across Europe, the United States, Japan, and the Asia Pacific. Christian Dior has their business operations in about 400 subsidiaries around the world. Their main products are fashion accessories for men and women, fragrance, makeup products, skin care products, jewelry, timepieces, and baby products. 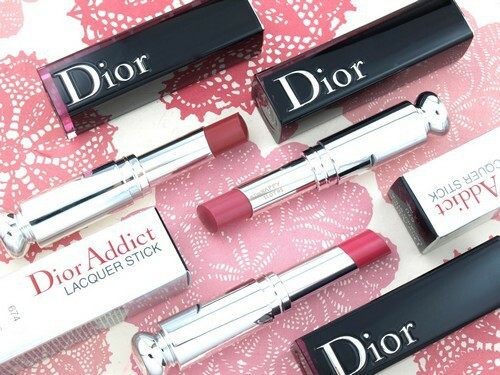 Dior provides various products for face, eyes, lips, and nails. Dior produces various face products like primers, foundations, cushions, concealers, powders, blush, and highlighters. Their various products for eyes are eye primers, mascaras, eyeshadows, eyeliners, and eyebrows. Lip primers, lipstick, lip gloss, and lip liners are various products for lips. To take care of nails, Dior produces nail lacquers and manicure kit. Due to their wide reach and products, Christian Dior is considered as one of the top L’Oreal competitors. A private company of French, it was founded during the year 1909 by Coco Chanel. The company is headquartered in Paris, France. This brand is considered as the valued luxury brands across the world with their signature perfume. It has a total brand value of $7 billion. Chanel is a high luxury brand that manufactures products like ready to wear clothes, luxury goods, makeup, and fashion accessories. The company sells the products across North, Central and South America, Europe, Asia, Middle East and Oceania. It sells their product through their 120 boutiques available across the globe. Apart from boutiques, their products are also available in various department stores and through online. Chanel has various makeup products for face, eyes, lips, and nails. The makeup products produced for the face are foundation, base, concealer, blush, powder, and highlighter. The products produced for eyes are eyeshadow, brow, mascara, and eyeliner. The various lip products are lipstick, lip gloss, lip liner, and lip care. They also produce various nail colors. Chanel also focuses on producing various beauty tools for face, eyes, and lips. 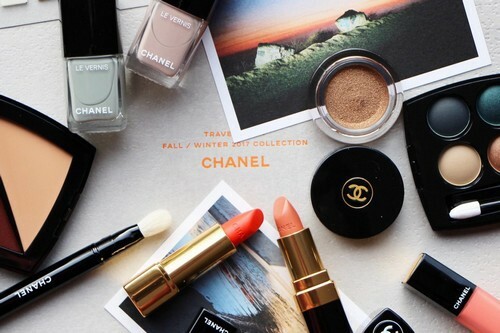 Due to their brand value and their wide reachability through online and offline stores, Chanel is considered as one of the top L’Oreal competitors. Also regarded as a top L’Oreal competitor, Urban Decay is an American cosmetic brand that is headquartered in Newport, California. 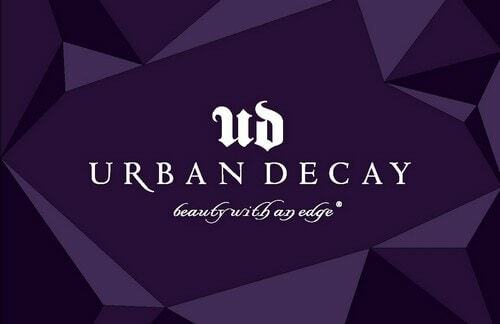 Founded in the year 1996, Urban Decay products are being sold worldwide. Their produce various products for lip, eye, nail, face, and body products. Urban Decay has always stood for the empowerment of women. During the earlier years, the prestige beauty market was known for pink, red and beige colors. Urban Decay gave women the different makeup colors they desired. It is a cruelty-free brand and it has committed to ending animal testing. Urban Decay does not test the products on animals nor others. Their Brand is certified by PETA as cruelty-free. The brand also certifies that the products are marked vegan and do not contain any animal-derived elements. Urban Decay produces products for eyes, face, and lips. The various products for eyes are eyeshadow, eyeliner, eyeshadow primer, eyeshadow palettes, mascara, and brows. The various products produced for the face are prep spray, primer, powder, highlighter, concealer, foundation, blush, and setting spray. Lipstick, lip gloss, lip pencil, and liquid lipstick are the products produced for lips. Urban Decay also manufacturers makeup removers and various tools for beauty. Due to their various products, Urban Decay is considered as one of the top L’Oreal competitors. A famous American brand and established in the year 1968, Clinique is a personal care and cosmetic company that produces toiletries, skin care products, cosmetics, and fragrances. It is basically sold in high-end department stores in the USA. This brand is best suited for this having sensitive or problematic skin. It is considered as one of the biggest skin care and cosmetic brands in the world. Clinique stores are seen in across 135 countries in the world. The products of Clinique are free from allergies and fragrance. It also has some non-comedogenic makeup products whose prices are little more. The various skin care products are cleaners & makeup, removers, exfoliators & masks, eye & lip care, hand & body care, and moisturizers. Clinique also produces various makeup products for face, eye, and lips. Their products for face include blush, bronzer, concealer, foundation, and powder. For the eyes, Clinique produces brows, eyeliner, eyeshadow, and mascara. 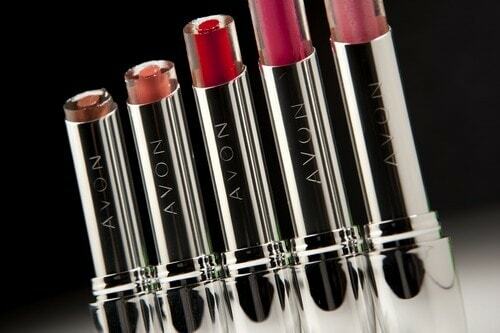 Lipstick and lip gloss for lips. 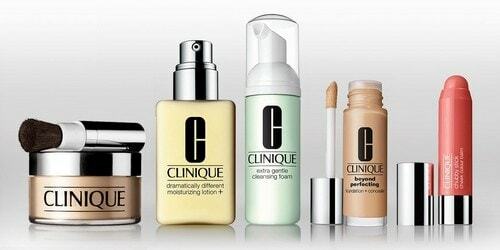 As Clinique is one of the fastest growing personal and cosmetic companies, it is considered as one of the top L’Oreal competitors. Lancome is a French company founded almost 83 years ago. It is a part of L’Oreal luxury products and manufactures skin care, perfumes, fragrances and make-up products. The various skin care products available are cleansers & toners, exfoliators, makeup removers, eye and lip care, moisturizers, sun care and body, serums and treatments, concerns and masks. Lancome products are available to their customers through their online stores also. The company provides special offers for online customers. They also have the membership scheme where the customers can earn points each time when they purchase their products. Lancome produces various makeup products for the customers to put their best face forward. Their products cater to the requirements of the customers whether they are looking for trend products, classics or basics. Due to their various products, Lancome is considered as one of the top L’Oreal competitors. Estee Lauder is an American company headquartered in New York, United States. This brand is famous for skin care products, makeup products, hair care products and fragrances. This company has a variety of products that are distributed globally through various channels like retail stores, online commerce, etc. Established in the year 1946, Estee Lauder started its journey in manufacturing four products like cleansing oil, all-purpose crème, skin lotion and crème pack. Later it expanded its production to various other products for cosmetics, fragrances and hair care. Estee Lauder produces various products for face, eye, and lip makeup. The various products for face makeup are contouring, foundation, concealer, bronzer, powder, primer, and compacts. For the eye makeup, their products are contouring, eyeshadow, mascara, eyeliner, and brow pencil. Lipstick and lip gloss for lip makeup. 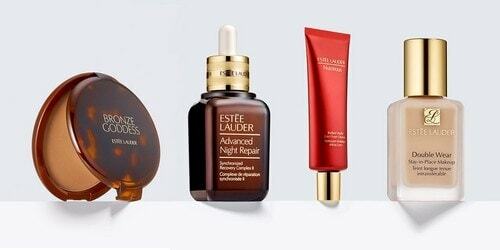 Apart from these products, Estee Lauder produces advanced products. Their famous product Advanced Night Repair helps to repair renews and hydrates the skin. The various products under Advanced Night Repair are Advanced Night Repair night cleansing balm, Advanced Night micro-cleansing foam, and Advanced Night Repair Eye. Due to their various kinds of products and quality focused in them, Estee Lauder is considered as one of the top personal brands in the world. Also regarded as a top personal care brand, Nivea is a German brand that was introduced in the year 1911. It is focused on various products for body-care, face, sun, men, and highlights. It is considered as one of the leading companies in the field of skin care. 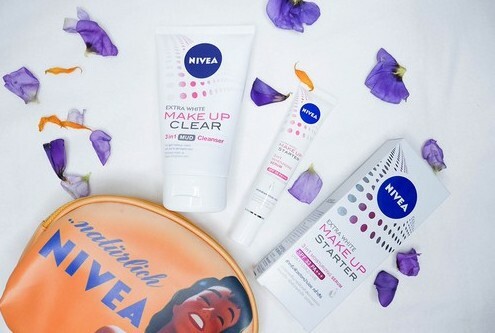 The products of Nivea cater to the needs of our customers. The various products of body care are crème smooth foaming silk body wash, crème soft smooth foaming silk body washes, foaming oil body wash, enriched rich lotion, men body wash and many more. Nivea creams are exceptionally good. The classic Nivea crème in the blue tin is a very famous product. They also produce moisturizing Nivea soft cream which has Vitamin E and Jojoba Oil. The Nivea men crème is also famous across. Due to their wide range of products, Nivea is considered as one of the top L’Oreal competitors. Garnier was established in the year 1904. Ever since then Garnier has their hair and skin experts working for them. The hair and skin products of Garnier are considered as one of the top brands across the China, Asia, India, and Japan. It blends the active natural ingredients into breakthrough formulas. The main goal of Garnier products is to provide a healthy looking beauty that will connect the products with community and nature. It has committed itself to sustainable sourcing and reduces the environmental impact of the packaging of their products. Ever since its formation, it has been focused on developing innovative formulas for hair and skin care. It has various available brands in the category Fructis, Whole blends, and skin active. Garnier’s various products for hair care and style needs are Anti-Frizz, color care, curls, daily use, moisturize, straightening, texture, and volume. The skin care products produced by Garnier are anti-aging, cleanse, even skin tone, exfoliate, eye, makeup remover, and sun protection. Due to their various available brands and products, Garnier is considered as one of the top L’Oreal competitors. A famous Indian cosmetic brand, Lakme is owned by Hindustan Unilever. It is the number one cosmetic brands in India. 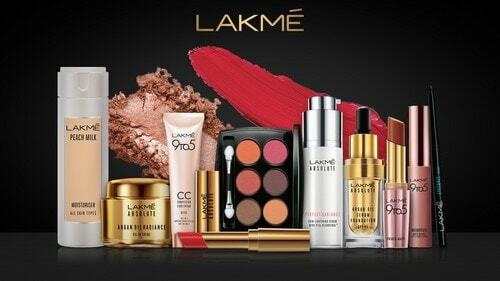 The various products of Lakme inspire every woman to express the unique beauty thereby enabling them to realize the strength of the beauty. The beauty expert continuously innovates on various products to offer huge world-class cosmetics, beauty salons, and skin care products. It combines international cosmetic technology with a deep understanding of the needs of an Indian woman. It also provides the consumers complete beauty products that suit many Indian skin tones. Lakme produces various makeup products for eyes, face, lips, and nails. The products for eye makeup are eyeliner, mascara, eyeshadow, and face blush. For face makeup, the various products produced by Lakme are Face Blush, compact, foundation, and mousse. The products for lip makeup are lip balm, lip gloss, lip wear, and lipstick. To beautify the nails, Lakme produces nail enamel and various colors of nail paint. They also produce various skin care products like hydrating cream, anti-aging, cream for skin brightening, cleansing cream, skin care + makeup, moisturizing cream, and sun protection cream. Due to their various products, Lakme is considered as one of the top L’Oreal competitors. Yves Saint Laurent is a French luxury fashion house headquartered in Paris, France. It was founded in the year 1961. It is considered as the world’s noticeable fashion house. Yves Saint Laurent produces various makeup products for face, eye, lips, and nails. It also produces various beauty accessories. Yves Saint Laurent provides various face makeup products like foundations, best primers, and concealers to improve the natural complexion. Few of their products for face makeup are All Hours Concealer, All Hours Foundation, Couture Contouring Palette, ToucheEclat, ToucheEclat Neutralizers, and many more. Yves Saint Laurent provides eye makeup products to intensify the look of the eyes using eyeshadow, mascara, and eyeliner. Few of their products are Mascara Volume Effet Faux Cils, Couture Palette, Full Metal Shadow, Couture Brow Palette, Eye Due Smoker, and many more. Yves Saint Laurent various lip products like lipsticks, glosses, and lip liners are used to enhance the look of the lips. Various nail colors are produced for giving a unique look for the nails. Yves Saint Laurent also produces various beauty accessories like Couture Contouring Brush, Foundation Brush, Eye Blending Brush Long, Powder Brush, Blush Brush, Eyeliner Brush, Polishing Brush, and many more. Due to their various available products, Yves Saint Laurent is considered as one of the top L’Oreal competitors. Also regarded as a top L’Oreal competitor, Avon is a well-known beauty company headquartered in London, United Kingdom. Founded in the year 1886, Avon is the fifth largest beauty company in the world. Avon produces various products like makeup, skin care, perfume, toiletries, and fashion. The various categories of makeup products are lips products, face, eyes, and nails. It also produces various brushes and tools for the makeup purpose. Lipsticks, Lip Gloss, Lip Liner, and Lip Care are the products of lips makeup. The lipsticks are available in various colors. The face makeup products are the foundation, light, medium, and full coverage, powder, highlighter, concealer, primer, contour, bronzer, and blusher. The eye makeup products are mascara, eyeshadow, eyeliner, and brows. Avon produces various nail colors that suit the needs of the users. Due to their various products, Avon is considered as one of the top L’Oreal competitors. An American brand of skin care, cosmetics and hair care, Neutrogena is headquartered in Los Angles, California. Founded in the year 1930, their products are distributed across 70 countries. It is dermatologist recommended skincare brand that offers a variety of products for hair and skin care. It is basically a brand of Johnson & Johnson Company. The produce various makeup products for eyes, face, and lips. They even produce makeup removers. The eye makeup products make the eyes stand out and also that matches the color of the skin. The face makeup products provide the user with beautiful makeup that takes care of every skin. Their skin care products provide facial cleanser, moisturizer, cream, serum, and masks. It also provides acne concern, aging skin concern, dark circles cream and many more. They also manufacture sun cream products; makeup products for eyes, face, and lips, hair care products like shampoo and conditioners. As Neutrogena has gained acceptance in the medical profession and due to their available products, it is regarded as one of the top L’Oreal competitors. The cosmetic industries are moving at a very fast pace to achieve their business goals and objectives. L’Oreal is making use of the expertise and considering the current trend in cosmetic, it tries its best to the cosmetic world to a better tomorrow. Maybelline, Urban Decay, Garnier and YSL are all brands of Loreal ! We are referring to internal competition in these cases. Lux and lifebuoy are competitors at the brand level but they belong to the same company. Something similar.